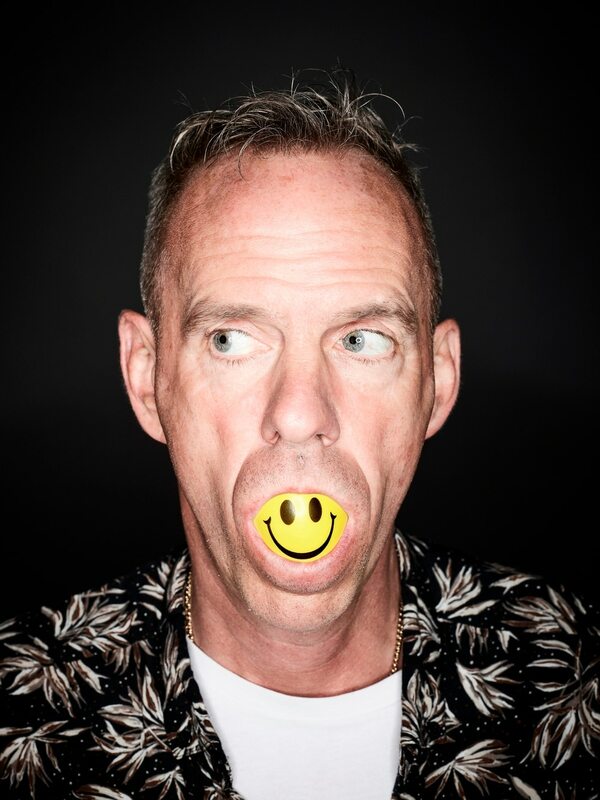 English DJ Norman Cook, known as Fatboy Slim, will bring his In The Round tour to Arena Birmingham next year. Featuring the largest dance floor every created at the venue, this show will include a revolving stage, race ushers, and 'a live smiley face experience'. The 55-year-old English DJ, musician and record producer began his career in the 1980s as the bassist for indie rock band The Housemartins. After the group split, Norman went on to form Beats International before adopting the name Fatboy Slim in 1996. He released his debut album Better Living Through Chemistry the same year to critical acclaim, and has gone on to release a further three full-length studio records. Fatboy Slim is best known for hit songs such as The Rockafeller Skank, Praise You, Weapon of Choce and Right Here, Right Now. Norman holds the Guinness World Record for the most top 40 hits under different names. As a solo act, he has won ten MTV Video Music Awards and two Brit Awards. Fatboy Slim will play Arena Birmingham on February 22. Tickets will go on sale from 10am this Friday.